What more can be said about the man who brought to life so many of film’s legendary figures? 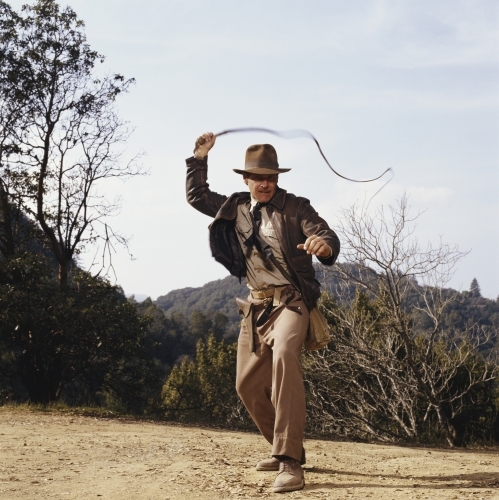 What do we say about the man who became Indiana Jones, Rick Deckard, and Han Solo? 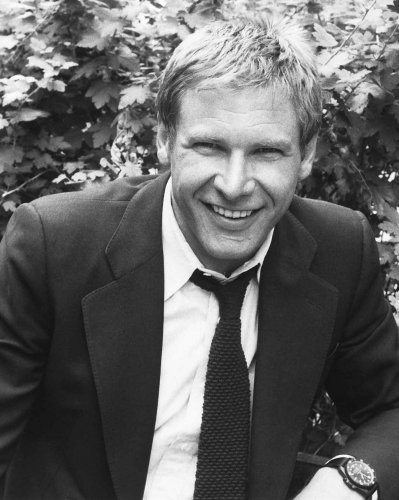 Born in 1942 in Chicago, Ford discovered acting quite late, finding a love for the craft whilst studying philosophy. Dropping out of his studies, this new direction in life saw Harrison doing carpentry gigs to get by whilst his performing career developed. Early setbacks would stymy Ford’s success. Despite obvious roguish charisma, comic timing, and ‘leading man’ features, Ford came close to giving up on his dream. It wasn’t until being recommended for George Lucas’s American Graffiti (1973) that Harrison started to gain some well deserved momentum. 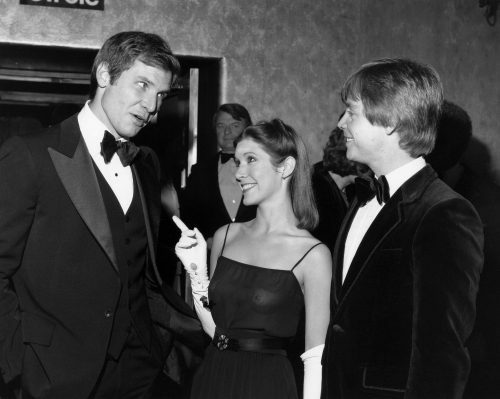 A relationship imperative to Ford’s success; Lucas would later hand him a role after asking Ford to read lines during auditions for his new film. Thus, the world would meet Han Solo in Lucas’ Star Wars (1976). 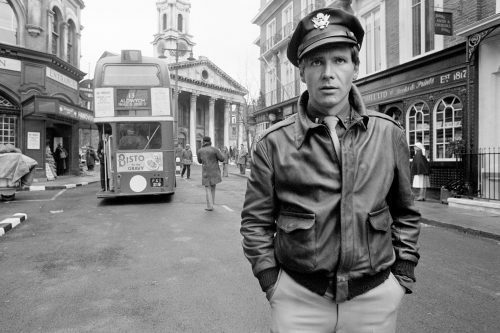 An adventurer both on and off screen, Harrison does his own stunts, has survived car crashes, plane crashes, helicopter crashes and Hollywood. Tough as nails and as funny as ever, Ford’s towering presence in pop culture remains both a promise and a challenge to the young actors who come after.